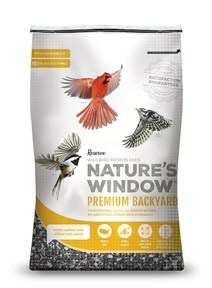 Appeals to Cardinals, Chickadees, Finches, Grosbeaks, Juncos, Nuthatches, Siskins, Titmice, Towhees & Woodpeckers. 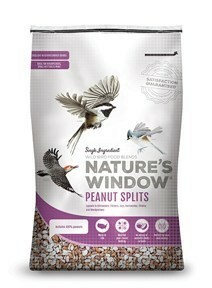 Peanuts, Sunflower Hearts, Hulled Millet, Cashews, Almonds, Walnuts, Pecans, Brazil Nuts. 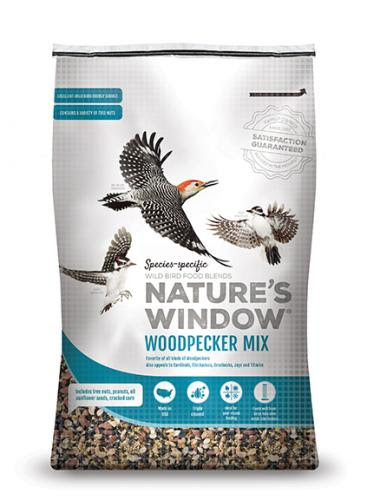 Favorite of all kinds of Woodpeckers. 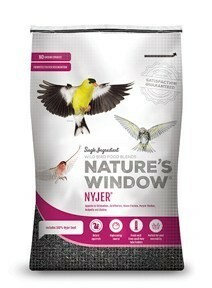 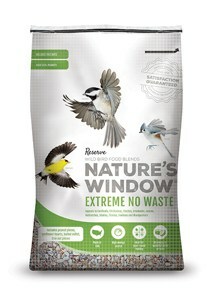 Also appeals to Cardinals, Chickadees, Grosbeaks, Jays & Titmice. Appeals to Cardinals, Chickadees, Finches, Grosbeaks, Jays, Nuthatches, Siskins, Titmice, Towhees & Woodpeckers. 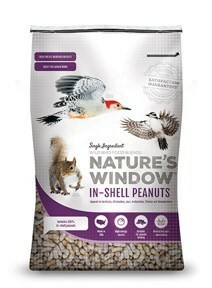 Sunflower Hearts, Peanuts, Almonds, Cashews, Pecans, Walnuts, Brazil Nuts, Raisins, Cherries. 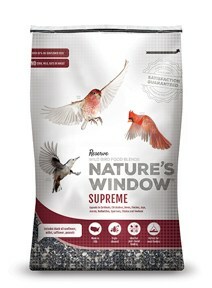 Appeals to cardinals, chickadees, finches, grosbeaks, juncos, nuthatches, siskins, titmice, towhees and woodpeckers. 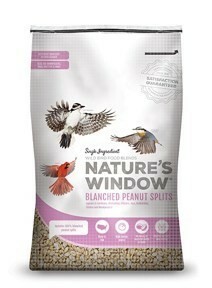 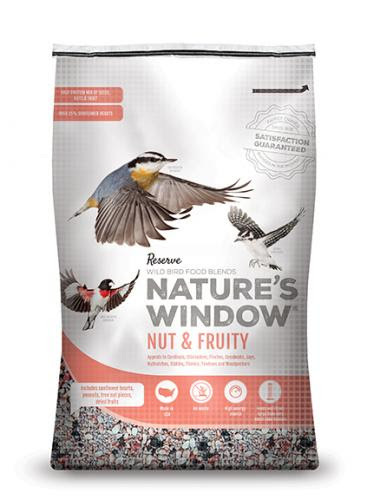 Appeals to cardinals, chickadees, flickers, jays, nuthatches, titmice and woodpeckers. 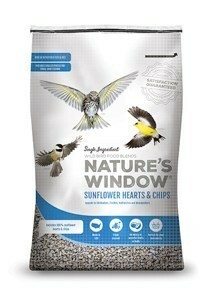 Appeals to chickadees, finches, nuthatches and woodpeckers. 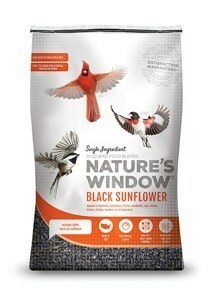 Appeals to cardinals, chickadees, finches, grosbeaks, jays, juncos, siskins, titmice, towhees and woodpeckers. 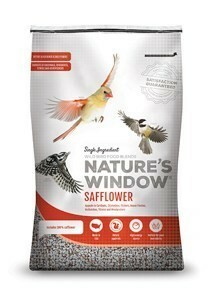 Favorite of Chickadees, Goldfinches, House Finches, Purple Finches, Redpolls and Siskins.